With modern edgy design, J.F. 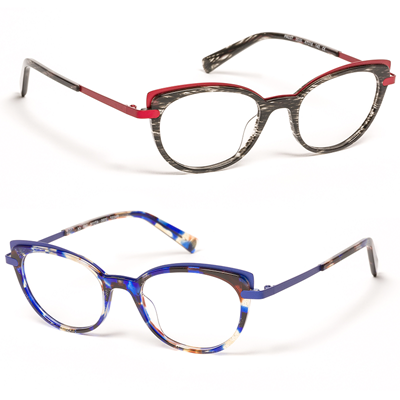 Rey designer frames are evolved in a constantly advancing creative atmosphere. 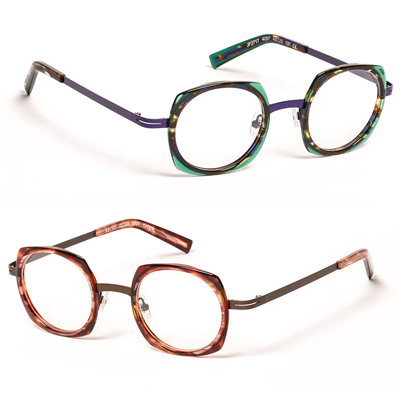 As a result, being fashionable is not a concern: since every frame is unapologetically off-beat and filled with character down to the very tip of the temple. 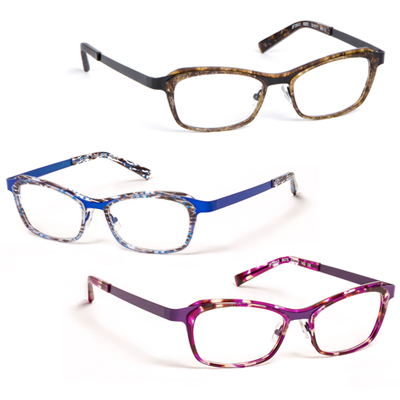 Furthermore, the Petite collection celebrates small female faces, too often forgotten by eyewear designers. Always attentive to his customers’ expectations, J.F. 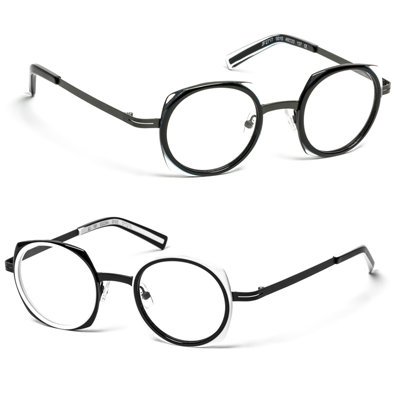 Rey is the first to have proposed stylish frames fitting for petite morphologies. 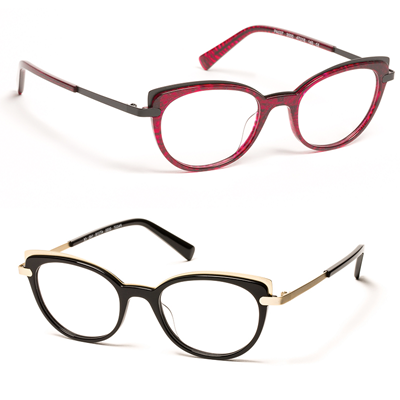 Small size, perfect fit, refined stylistic signature and faithful to his brand codes, these models delight the smaller woman. 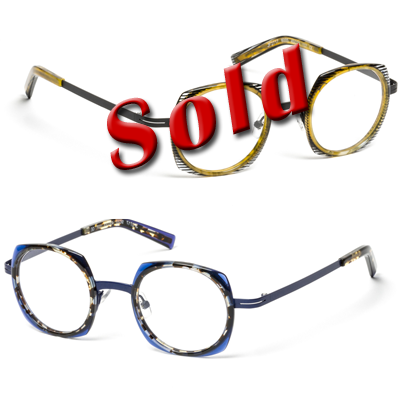 Owing to it’s strong success, this collection grows each year with new concepts in acetate, metal and combinations.